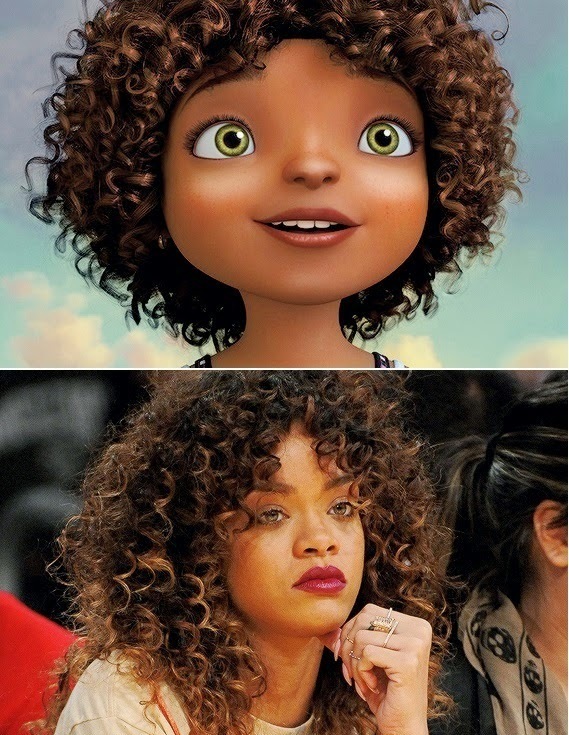 Rihanna, who plays one of the lead voice-acting roles in the Dreamworks animated movie 'Home', has recorded a chuckload of songs for the assisting soundtrack. Two of them being 'Dancing In The Dark' and 'As Real As You And Me.' Listen inside! Produced by Rodney Jerkins and co-written by Rihanna, 'As Real As You and Me' serves as a vocally emphasised, piano-laced slow burner similar to 'Stay.' Her fun side comes out on 'Dancing In The Dark,' which was written by frequent Rihanna collaborator Ester Dean. The peppy pair whip up a dose of stomping club-pop reminiscent to 'You Da One,' also co-penned by Dean. The music has a sountracky vibe to them and that was clearly the intention here. 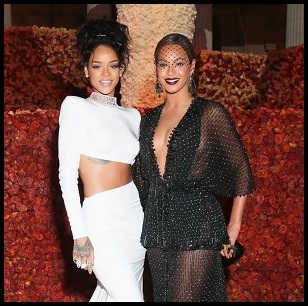 This would explain why they break Rihanna protocol for not being as instant as her previous stuff.